What do you do in a down economy? Build! Build! Build! That’s Takeda’s philosophy. 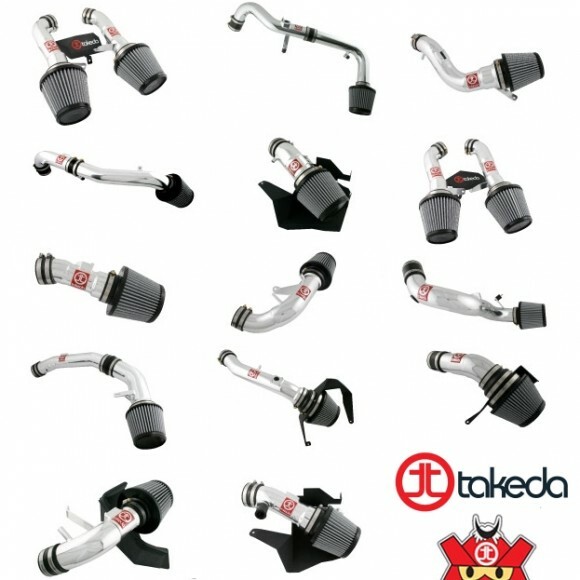 Takeda is proud to announce the release of 15 more applications to their product line for Acura, Honda, Mazda, Nissan, Scion and much more. It’s been non-stop for the Takeda R&D team and they have added to the engineering staff in order to complete even more applications. Takeda delivers the good with dyno videos, technical videos, installation manuals, images, and graphs of every single Takeda product. 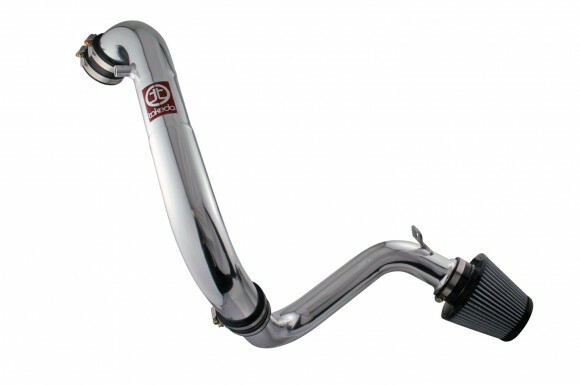 Takeda has just released an Attack Cold Air Intake for the 2006-2010 Honda Civic 1.8L. The TA-1012P provides gains of up to 7HP @ 3500RPM and 7TQ @ 4700RPM with a 37% increase in flow.